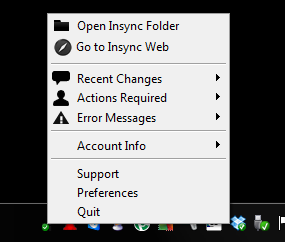 After well over a year of being in closed beta, Insync has finally released to the public. If you’re not familiar with the service, it closely resembles other cloud-storage services, in that a folder you create is automatically synced to the cloud for backup and/or sharing purposes, but a few minor differences separate it greatly from its competition. First off, Insync uses Google Docs as its storage medium, but this doesn’t limit the filetypes you can use to only documents. I had no problem uploading images and even a ZIP file. They both showed up in my Insync account, as well as in my Google Docs. 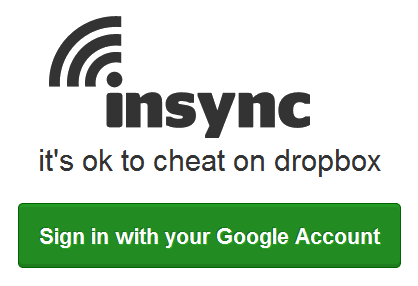 So essentially, Insync turns the Google Docs web app into a folder on your local computer and automatically syncs between the two whenever a file is altered. 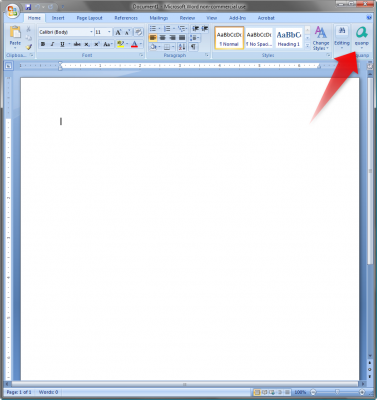 It’s great for when you’re wanting a little more out of a word processor than what Google Docs offers, since you can use whatever office suite you have on your computer to edit Google Docs documents. Storage costs of Insync are all through Google, so you get 1GB free and then you can add storage for a small cost: $5/year for 20GB, $20/year for 80GB, $50/year for 200GB, etc. (up to a whopping 1TB). Compared to the cost of additional space on Dropbox, which is $50/year for 50GB and $100/year for 100GB, Insync is quite cheaper than Dropbox if purchasing additional storage is up your alley. Sharing abilities is very fine-tuned in Insync. 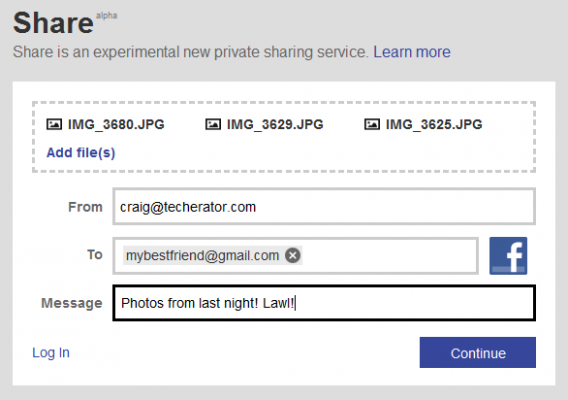 You’re able to change the level of control someone has over a file that you share with them, including whether or not they can re-share the same file that you originally shared with them. 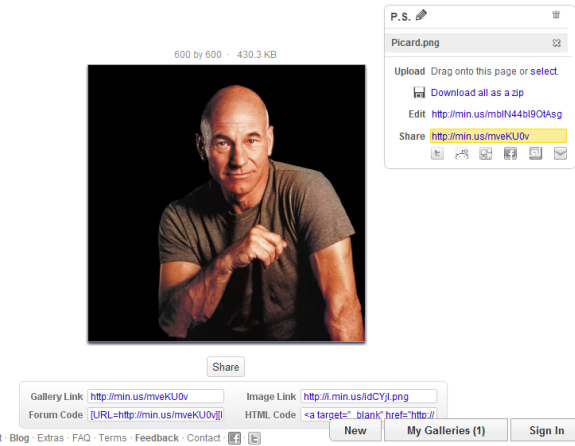 However, I feel Insync’s web interface is too minimalistic. 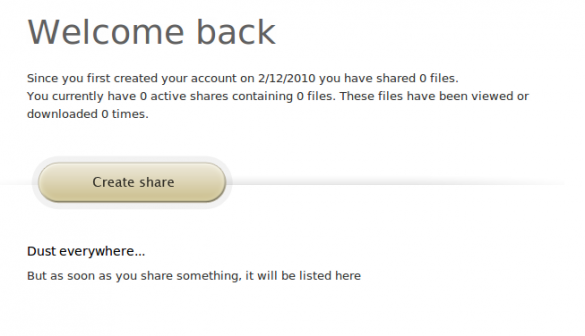 It doesn’t have as many options and features as Dropbox’s web interface, including the ability to simply delete files. In the end, if you’re wanting more storage out of a cloud service than what’s offered for free, Insync looks to be a good bet over Dropbox. But as far as functionality and features go, Dropbox is still the real winner. Dropbox, the easy-to-use cloud storage that we all know and love, just reported that it has reached 50 million users, which is up threefold from this time last year. The company also reached a whopping $250 million in series B financing and expects to reach $240 million in revenue by the end of the year. Not bad for a start-up company that launched its service just two years ago. Dropbox says that those 45 million users are saving over 1 billion files every three days. 96% of these users don’t pay a single penny for the service, but that’s expected to change, since a lot of them are zipping right through the free 2GB of storage and upgrading to either the 50GB plan for $10 a month or 100GB for $20. One of the company’s biggest competitors, Box.net, has reached $81 million in revenue. This is the same company that is currently stirring the cloud storage pot by enticing iOS users with 50GB of free storage. However, it’s Apple’s iCloud that is really looking to take away from Dropbox’s market share. At first, Apple wanted to buy out the San Francisco-based company for an undisclosed nine-digit figure back in 2009, but Dropbox rejected the offer. Steve Jobs called Dropbox a “strategic asset,” but also told Dropbox CEO Drew Houston that his service was “a feature, not a product.” When Houston rejected Jobs’ offer, the former Apple CEO and co-founder had no choice but to warmly smile and tell Houston that he’s going after his market. Whether iCloud will put a dent into Dropbox is yet to be determined, but these next couple years should be a doozy for the cloud storage wars. Dropbox hasn’t disclosed it’s official worth, but it’s estimated that the company is valued at around $4 billion. Dropbox currently only has 70 employees, which makes the company’s revenue-per-employee more than Google’s. Let’s say a family member or close friend wants to show you vacation pictures, but 1) There are too many files and 2) Even when zipped, the file size is too large to attach in an email. You suggest they sign up with Dropbox, a free way to sync and share files across any computer. The trouble is, your friend or family member is too stubborn to sign up for a free account (who doesn’t love free?!). There just so happens to be a web service that gives anyone the ability to send a file directly to your Dropbox. It’s called Dropbox Forms, made by Jotform who provides a wide variety of web form creation tools. It’s a completely free service with the option to upgrade to premium plans with more available space. However, the free version only allows a max of 100 MB, which was a problem for me right off the bat since I needed to request a 125 MB audio file from a fellow group member in one of my college courses. If you plan on working with files less than 100 MB, you should have no problem. When you arrive to the Dropbox Forms homepage, simply click “Create a Dropbox Form” to get started. You’ll then need to allow the service to access your Dropbox account. Once that’s finished, you can start creating your form. You have two options for this: Either a direct link to a form hosted on JotForm’s website or embed the form on your own site. Whenever someones uses the form to send a file your way, it will automatically sync to your Dropbox where you can easily access it! Another similar service is AirDropper. I found this to be a little more feasible since there isn’t a cap on file sizes. 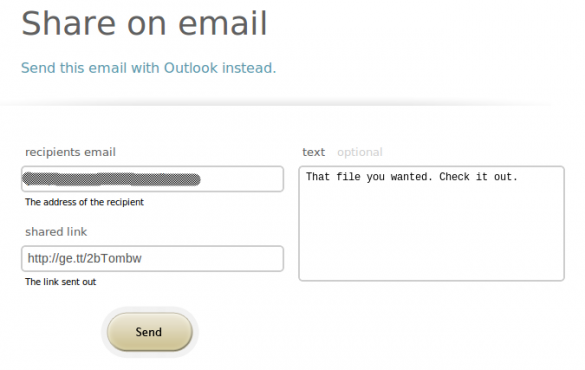 You also have two choice for forms, but it’s a little different from how JotForm does it. You can either create a one-time, one-use form or create a reusable form with a password required. However, AirDropper isn’t a free service. It’ll cost you $12 a month after the 7-day free trial, which is a little more than the $10/month JotForm charges for a premium plan. It’s a fact: Gone are the days that homes are built with computer rooms and family/living rooms in their floor plans. The future of sit-down family entertainment is here, and dear lord its about time. This month, my family decided to purchase a nice, new Samsung Series 6 6300 LED TV and a brand new Samsung Blu-Ray player. Now this purchase is not something new to the modern home, but in this case something new was hiding behind that TV that made the situation different. Something exciting. It was…a LAN connection. Yes, you heard me right. A LAN connection on a HDTV. And let’s be honest, it made perfect sense. As the realm of internet connectivity and availability expands in our lives, the lines between specific devices doing specific things are getting blurred. If phones can tweet, web surf, and even become a router via tethering, why can’t televisions connect to your home internet network? A web-enabled TV in the living room is just plain, simple natural evolution. Okay so maybe all this is old news to most techies out there. But regardless, if Microsoft has been advertising this innovation for years or not, I just had to try it out for myself. For my computing test bed, I used an Asus 1005HA netbook running Windows 7 Home Premium and connected to the local family network. 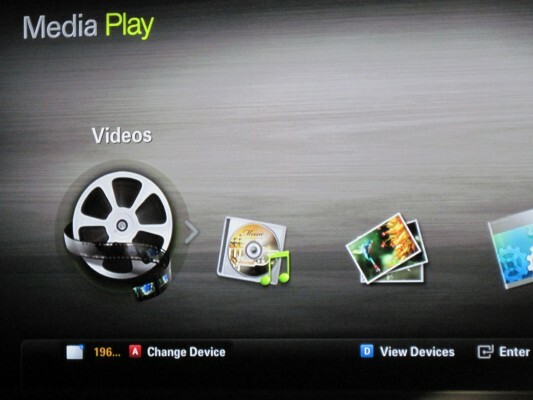 On the TV end, Samsung has a built-in program called AllShare that lets the TV connect and play media from the local area network. This type of TV connectivity is in part thanks to the Digital Living Network Alliance (hence the acronym DLNA), a coordinated effort of major companies to allow inter-accessibility between devices and products. Since the main point of DLNA (and Samsung’s AllShare) is to connect media, of course Windows 7 and Windows Media Player fits the bill quite well. 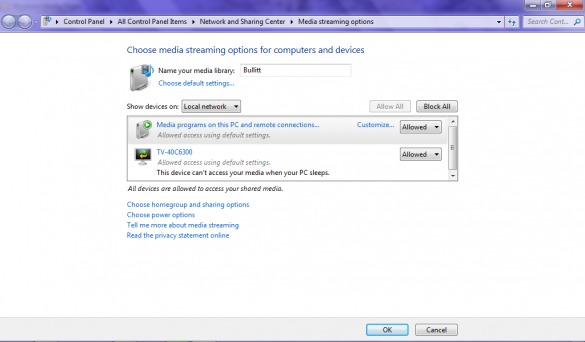 Using homegroups and Windows Media Player in Windows 7 is easy. First, make sure all your photos, videos, and music are in the right libraries and that you are allowing them to be shared in your homegroup. 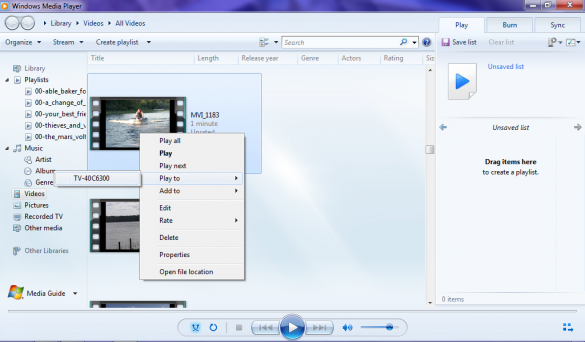 Then, load Windows Media Player and hit the nice big “Stream” button in the middle to begin the TV/computer sharing fun. Windows Media Player allows two methods of sharing your files with your home network: allowing devices to play your media, and allowing full remote access to your media. 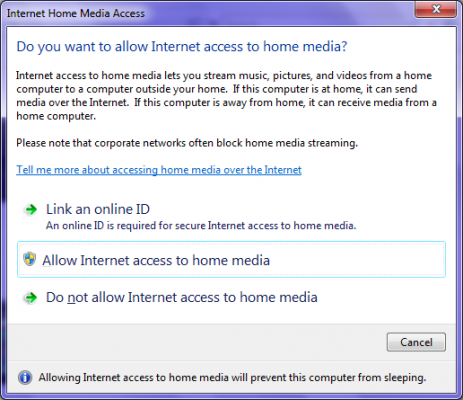 But before these can be explored, let’s set up Windows Media Player by allowing internet access to your home media. 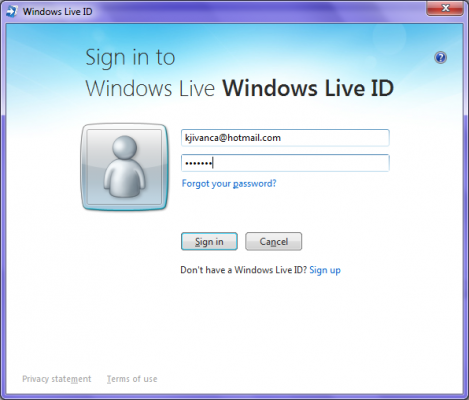 To ensure that your media is not being accessed by hooligans and ruffians on the internet, Windows 7 does this by linking your media access to your Windows Live account. Sounds safe enough, right? 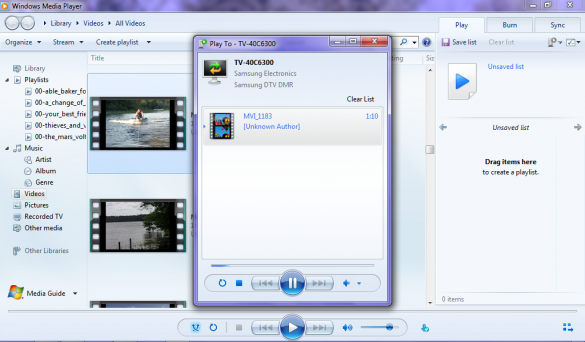 Once this is done, Windows Media Player is ready to allow media to be allowed on DLNA TV. Like I mentioned before, there are two ways to show your media on your TV through Windows Media Player (weren’t you listening?). Here is method one: pushing media to the TV while using your computer. First, we need to allow devices to play any media. 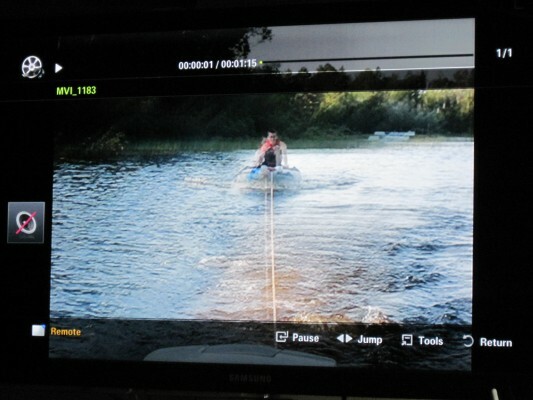 As you can see by the nice screenshot above, the Samsung TV is not only on the network but has been allowed to see my shared media. Next, let’s find a file to push to the TV. 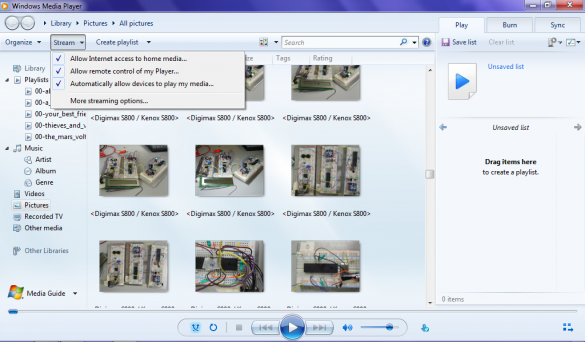 This is done by right clicking on the file and picking the “Play To” option in Windows Media Player. If all goes well, your TV should ask if you want to play the video (just in case you changed your mind). After a tough choice of clicking either “Allow” or “Deny,” your video should start streaming to your TV. 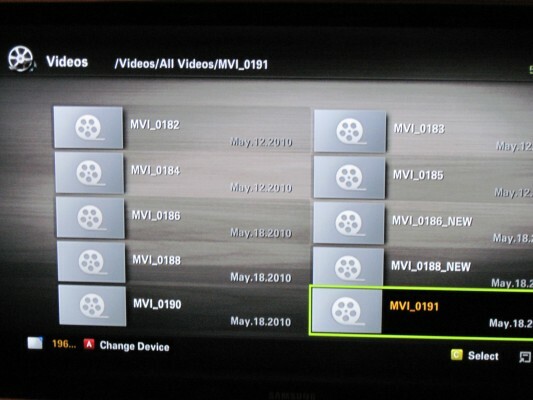 Now that is all fine and dandy, but what if you want your TV to find the files AND play media? Now this is where DLNA gets cool. 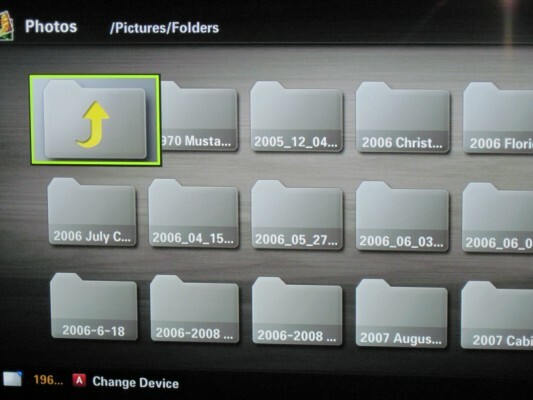 Not only can you stream files from your computer to your TV, but you can also access them from the comfort of your couch via the TV’s remote. 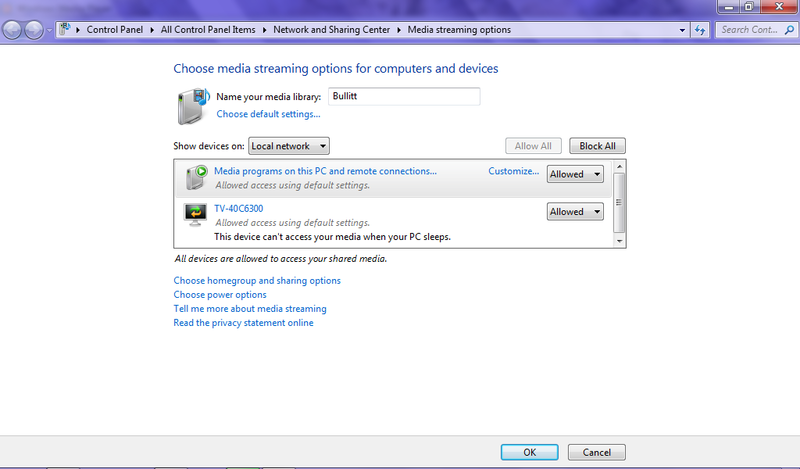 This process, called remote access, is done by clicking the “Allow Remote Control of My Player” option under the “Stream” menu in Windows Media Player. The specific TV you purchased will determine how it accesses files. 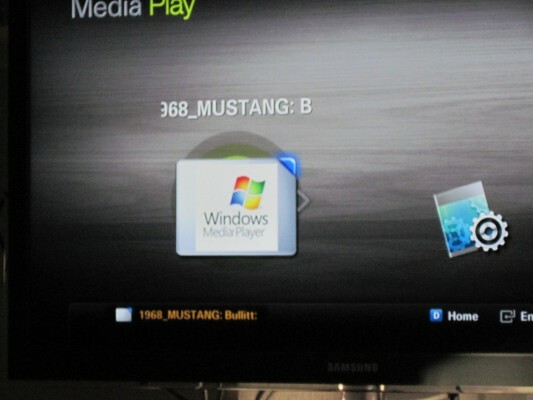 For the Samsung Series 6, one must first hit the “Media P” button on the remote and enter the Media Play program to start playing files. If all goes well, your computer should show up as the default device to connect to. Otherwise, it should not be too hard to make it the selected device. From here, it is just as simple as flicking those fingers on that remote to begin browsing media files! Hey look! Those are my pictures! And those are my videos! THIS PLACE HAS EVERYTHING. So there you have it. Thanks to the cooperation of companies, computers, HDTV’s, and a local area network, one can turn their living room into a connected media/living/computer room. Gone are the days of gathering the media around the TV. It’s time to gather the TV around the media. With everybody being so connected digitally these days, keeping basic information synced to all of your devices can be a nightmare. The nightmare can be even more difficult if you are the owner of an Apple computer and have a Windows or Nokia phone (and even worse if your understanding of network sharing is limited). SyncMate by Eltima Software may be the key to solving this problem. SyncMate allows multiple computers to synchronize contacts, calendars, bookmarks, notes, iTunes / iPhoto, folders, and more. 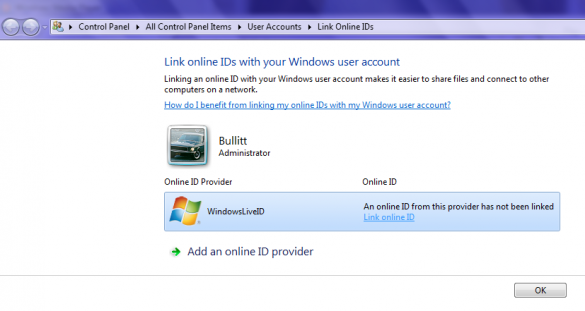 SyncMate runs on Windows or OSX, and also connects to Google accounts. What will most people use this software for? Synchronizing contacts, bookmarks, and notes possibly between work and personal computers (if allowed by your employer). Others will enjoy the folder synchronization between a desktop and a laptop in the home (which I found most useful). 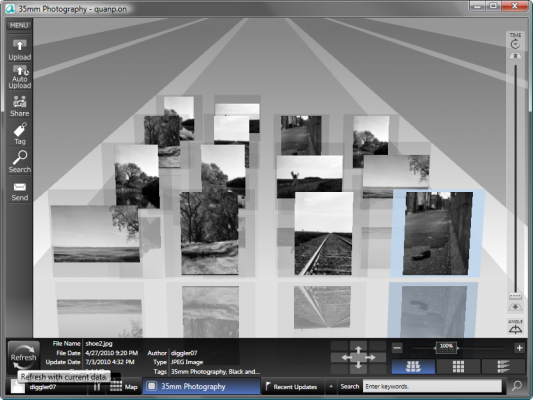 The UI is fairly straightforward, but not as intuitive as most software put out for OSX. 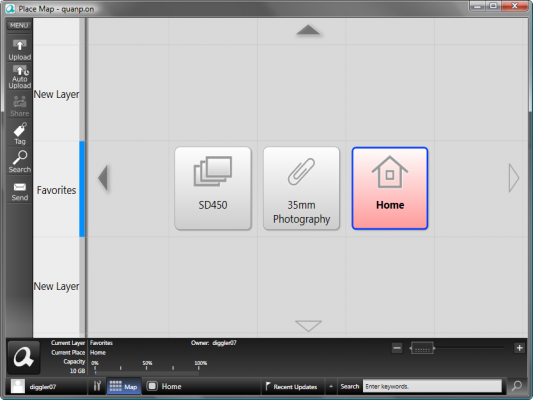 The large “Add Connection” button leads you to step one of the process where you will find a list of devices to use with SyncMate. I struggled a bit to setup the folder sync for close to a half an hour, and I am an IT person who likes to setup networks the hard way. After you complete the initial setup, however, it becomes much simpler. Automatic reminders to sync can get annoying but are easy enough to turn off. The sync may vary depending on network speed and amount of data to be moved. 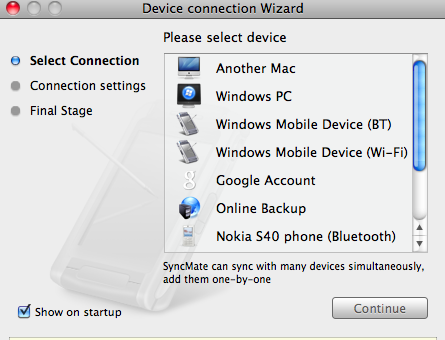 SyncMate appears to be an Apple substitute to Active-sync for the owners of a Windows Mobile device. We all know Microsoft and Apple don’t always play nice, but thanks to this third party software they can. With automatic sync enabled, you really don’t have to deal with the software often. Contacts and calendars will be synchronized with ease. SyncMate also handled file duplication during folder synchronization very well. If the same file was changed on both computers, it will prompt the user and ask what to do. This will easily save a term paper from going down the drain. With a Google account, things such as contacts and calendars can be synchronized with the applications in OS X. Google Chrome and Opera also have built in synchronization of bookmarks and themes built in. iTunes has a nice home share feature. If both computers are linked to the same Apple account you can synchronize from iTunes itself. Give SyncMate a try for yourself. I found it to be a nice tool that can help a new user keep multiple computers organized, but it might not cut it for more advanced users. 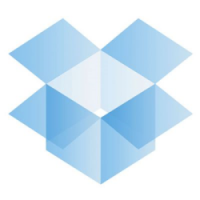 Dropbox is one of our favorite pieces of software here at Techerator. 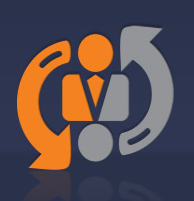 Every day, people are coming up with new ways to use the free online file backup and syncing service. When used with other software, Dropbox can be utilized for just about anything. The Dropbox Upload Form plugin for WordPress is a small plugin that adds a file upload form to a WordPress Post or Page and adds the uploaded file to your personal Dropbox. Start by downloading and installing the Dropbox Upload Form plugin to your WordPress blog. Activate the plugin once it is installed. You can then navigate to Settings -> WP-Dropbox to configure the plugin. Fill in the requested information to connect your Dropbox to the form. Once the plugin has been configured properly, click Save options. Now you need to add the proper code to your Page or Post to show the upload form. 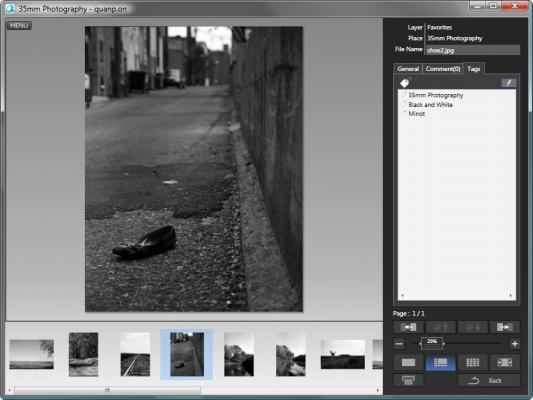 Add [wp-dropbox] to a post or page to show the upload form in that part of the post and save when finished. 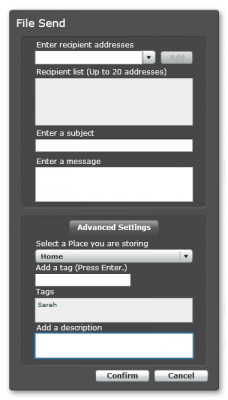 Below is how the upload form will look in your WordPress site. Any files submitted through this form will appear in the Dropbox folder you specified in the settings above. The date of submission is added to the end of the file name. One thing you should be aware of when using this plugin is that the size of the upload file is limited by the PHP configuration of your web host. You can check with your host to find out the maximum file upload size limit. Know of any other ways to integrate Dropbox with WordPress? Let us know by commenting below!